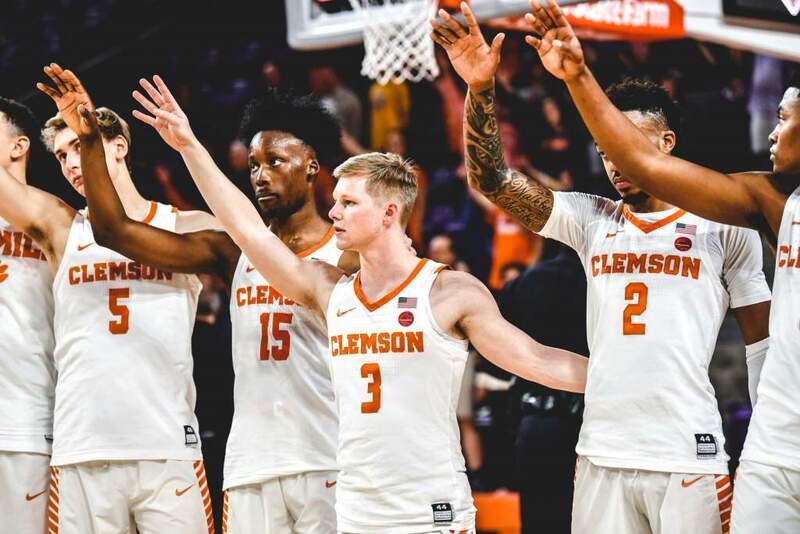 CLEMSON, SC – Clemson men’s basketball player Olu Babalola underwent arthroscopic surgery on his ankle this week. The junior forward from London, England, is expected to resume full activity in three-four weeks. 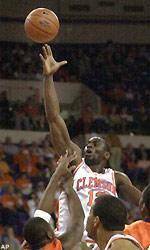 During the 2003-04 season, Babalola averaged 9.0 points per game and 4.6 rebounds per game.